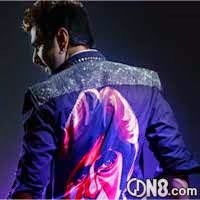 Meri Jaan Hain Bachchan Title Song Lyrics from bengali movie Bachchan(2014). A beautiful song sung by Benny Dayal. Music Composed by Jeet Ganguly. This bengali thriller,action and comedy film Directed by Raja Chanda. Starring: Jeet, Aindrita Ray, Payal Sarkar.